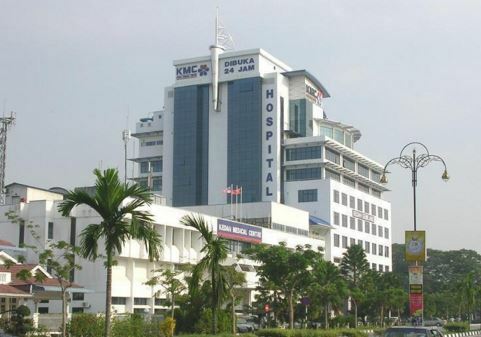 The management and staff of Kedah Medical Centre would like to extend a warm welcome to you, our very special guest to one of the premier hospital in Kedah and Northern Region. Our hospital with our dedicated team of consultants and staff provide the very best of comprehensive medical care for your well-being and treatment, making this a place of healing and comfort for you. The facilities are centered on you and designed to facilitate the task of helping you to gain renewed health as soon as possible. It is our duty and certainly our pleasure to ensure that you have the peace, serenity, and security, which are all necessary for a complete and pleasant recovery. 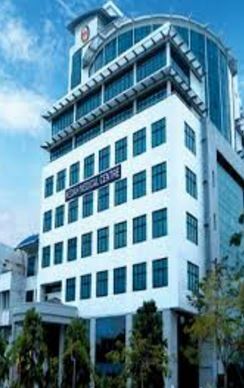 Being associate with PerbadananKemajuanNegeri Kedah (PKNK) and KPJ Healthcare.The Healthcare Division of Johor Corporation and the largest healthcare group in country. 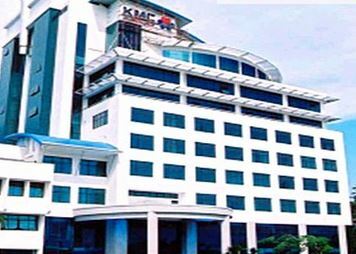 Kedah Medical Centre is one of the most modern of its kind in Kedah and North Region. With 134 beds, both private and semiprivate, patient can enjoy the privacy and comfort of a premier specialist hospital run by expert management and medical staff, who committed to the well-being and recovery of patients. Deposit Amount All admissions without GL require a deposit. The admission clerk will advise you of the deposit amount at the time of admission. This amount is corresponded with your choice of accommodation and type of treatment. 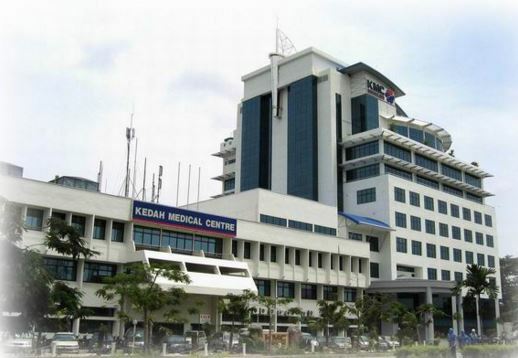 Kedah Medical Centre is equipped with134 beds, both private and semi-private. By choosing us, you can enjoy the privacy and comfort of a premier specialist hospital run by expert managerial and medical staff committed to the well-being and recovery of patients. Your room request will seriously be considered however, room assignment is also in dependence of room availability and your specific medical needs.